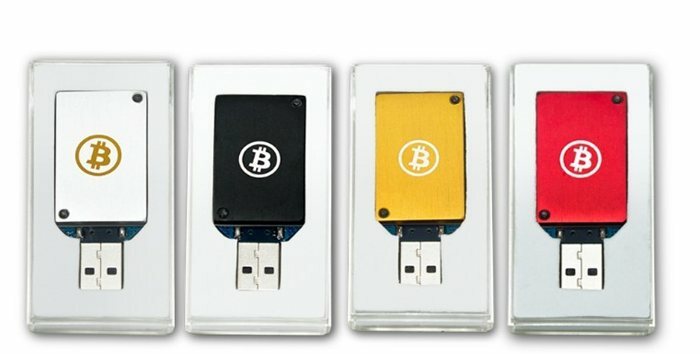 When you first start getting into the bitcoin mining business, you have two choices to make. 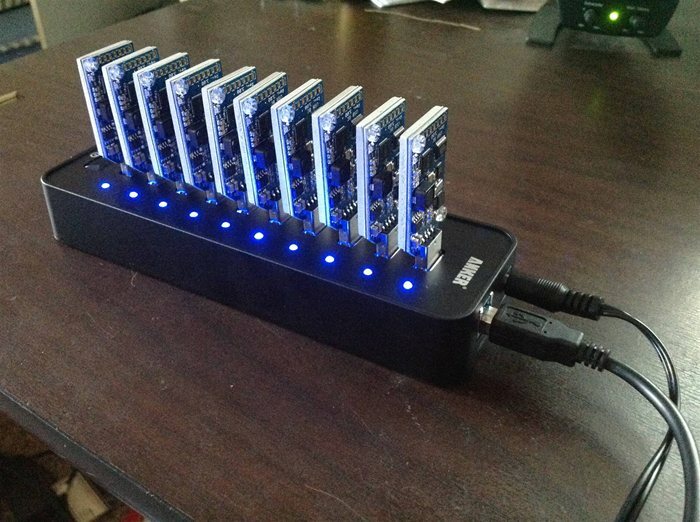 Should I build a GPU based system with several graphics cards, or should I just buy a bunch of USB ASIC Block Erupters? The Answer lies in how commited you want to be to mining bitcoin, and how much faith you have in this crypto currency. I just can't stop thinking about Bitcoin. Its sounds great doesn't it. You just run some software 247 and you make money. But I have come ot the conclusion that the only way to get rich with Bitcoin is to take things into your own hands. Is Bitcoin still profitable with ASIC miners? When I first heard about the crypto currency. My first thought was biggest ponzi scheme ever. But after some research I have a better understanding of how it works. I even have started mining for bitcoin just for fun. But the biggest question you have to ask yourself. Can you really make money mining for Bitcoin? What will cause the next Depression? By going back in history you can learn the cause and effect that created many of the financial moments of the past. One of the moments I have been focusing on was the recession between 1978 and 1982. If history repeats itself, I can see several ways 2009 could blossom into an full out depression. Click the read link to hear my insights. Recently there has been alot of attention on Warren Buffet. He is practically a god in the investment world. He wasn't a trust fund baby like most of the other Billiionaires. He grew his money over time with smart investing. After I worked some numbers I figured out that becoming a Billionaire is really not that hard, just a matter of discipline and a eye for stock trades that will make you money. Check out the figures for yourself.